Come home and relax and watch the dolphins swim along the water's edge from the front entertaining area. 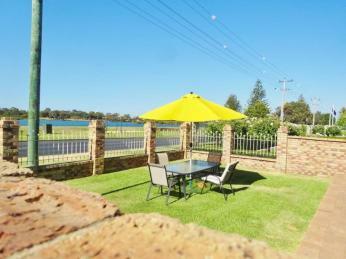 Or drop a line or drop net right across the road. 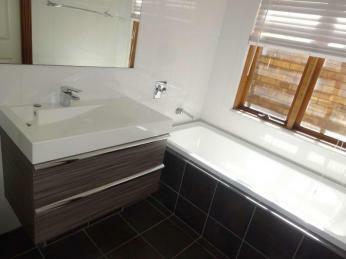 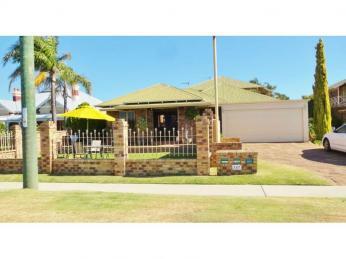 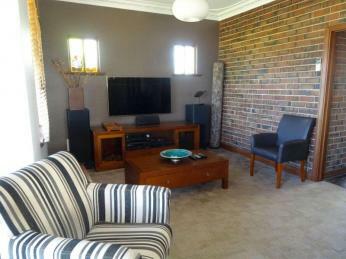 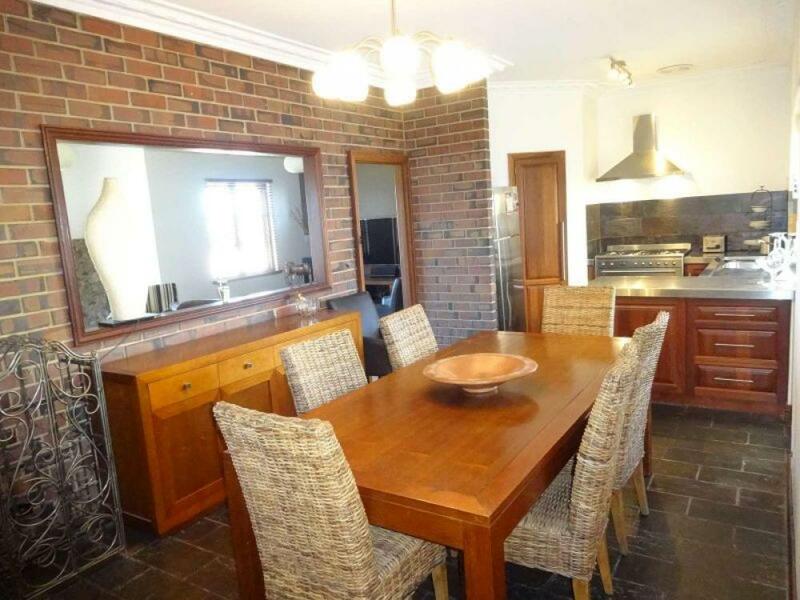 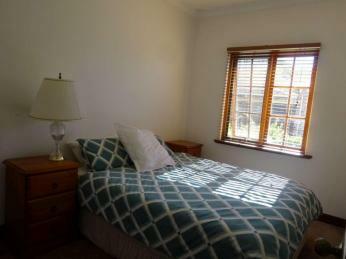 This three bedroom, 1 bathroom property is well presented and is displayed with beautiful furnishings. 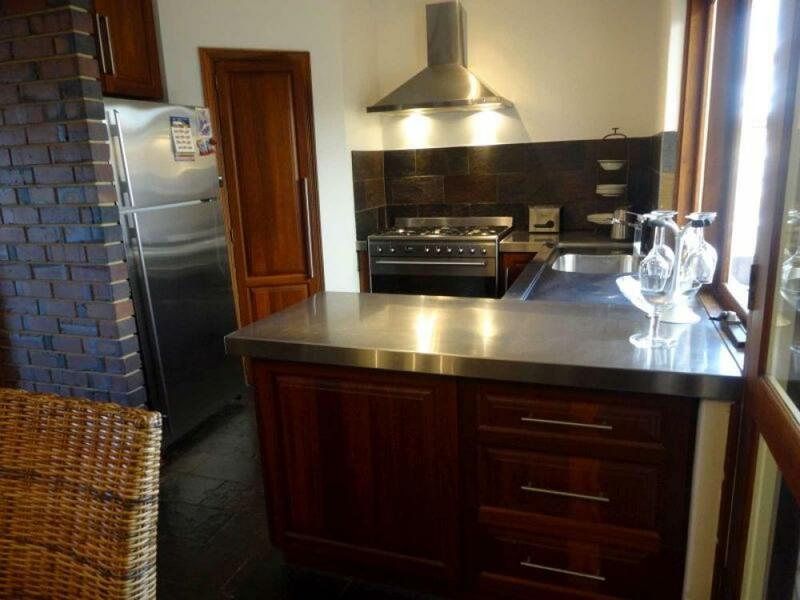 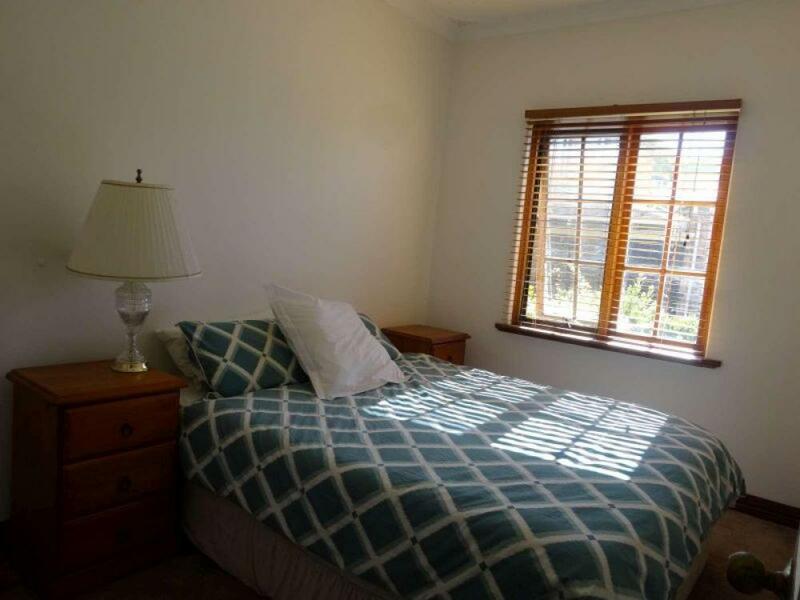 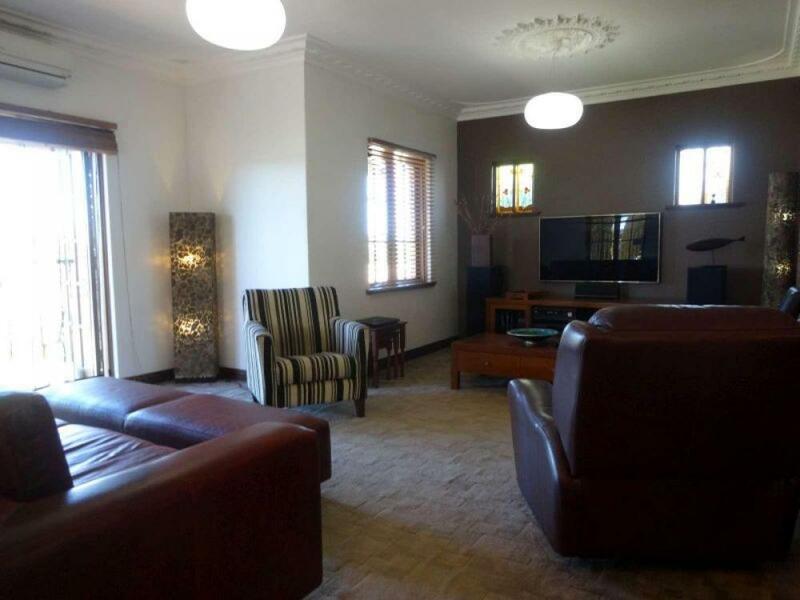 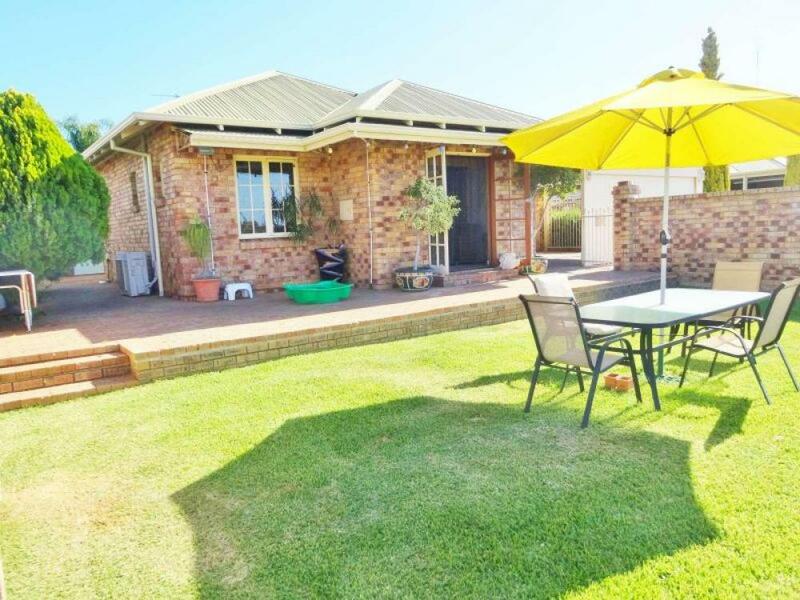 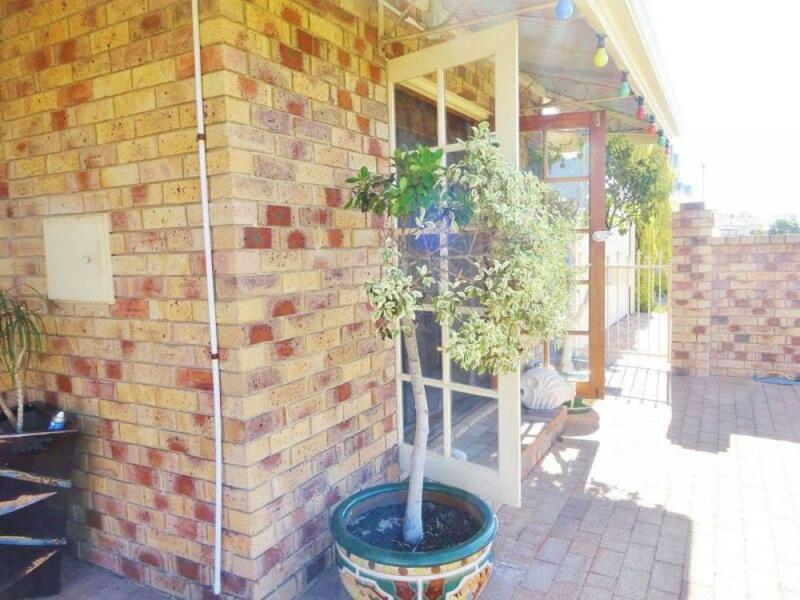 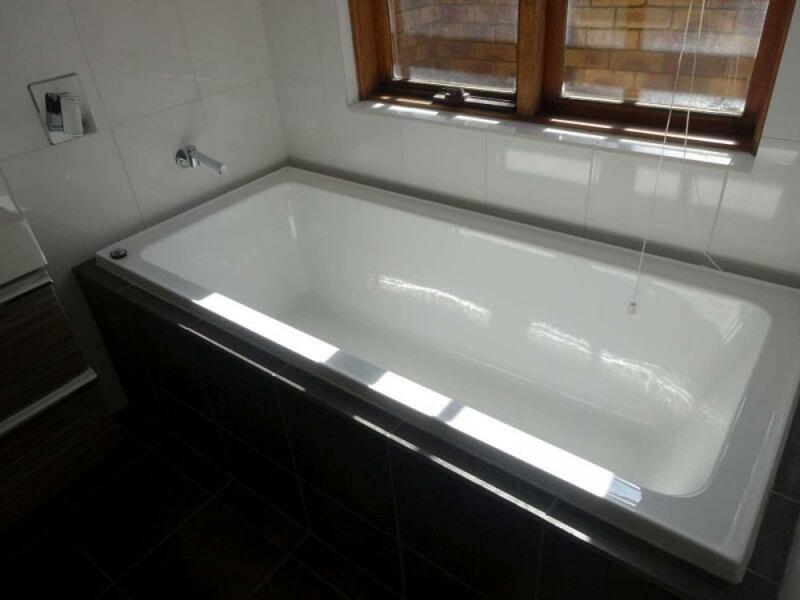 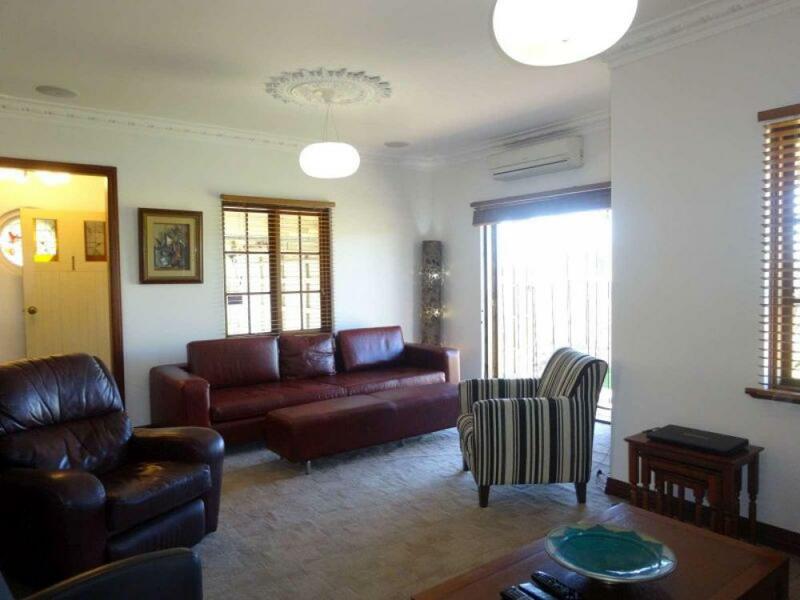 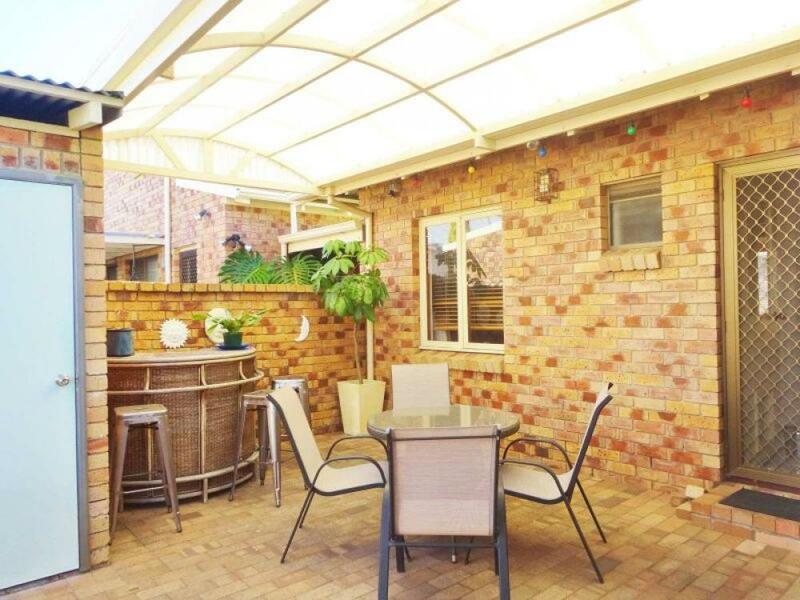 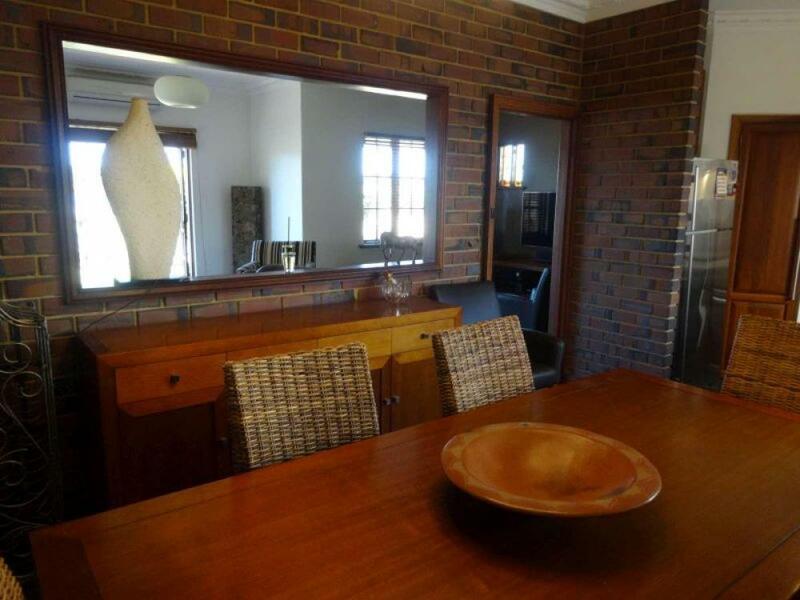 The property has a lovely ambience, the neighbourhood is quiet and friendly, the unit is close to town that you easily walk to the CBD, what more could you want! 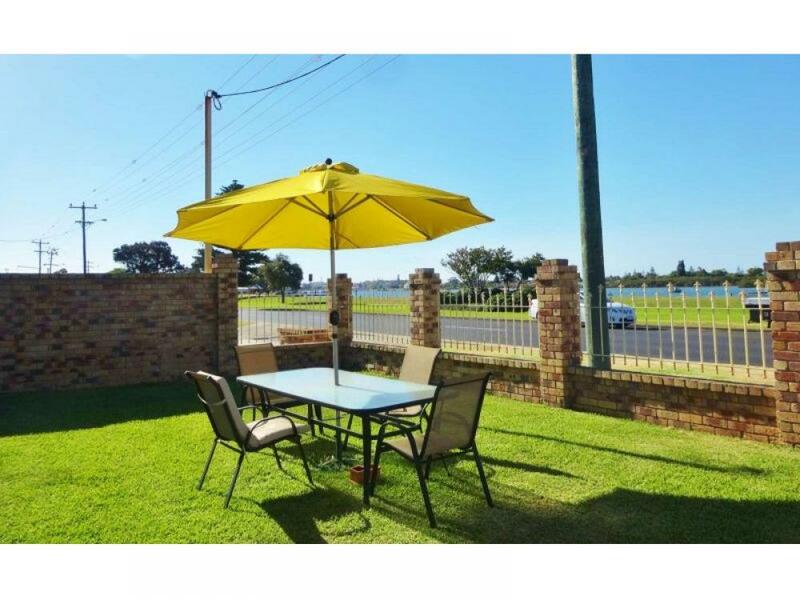 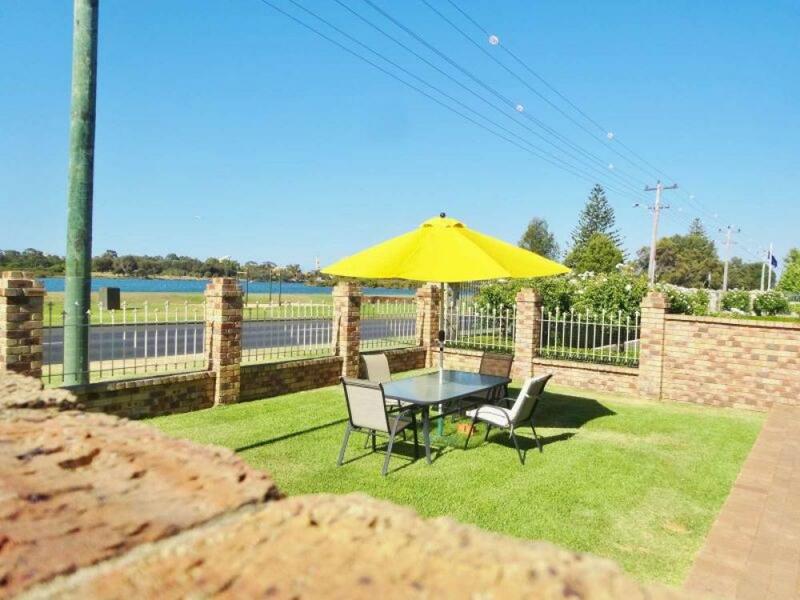 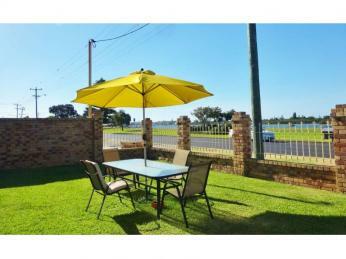 Location: Located close to the CBD, right across the road from the water's edge. 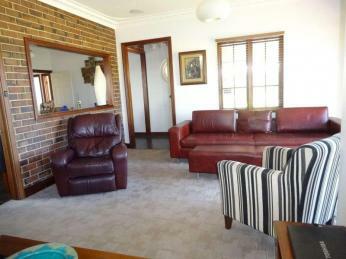 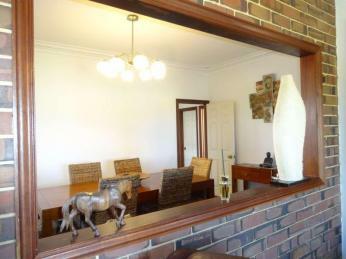 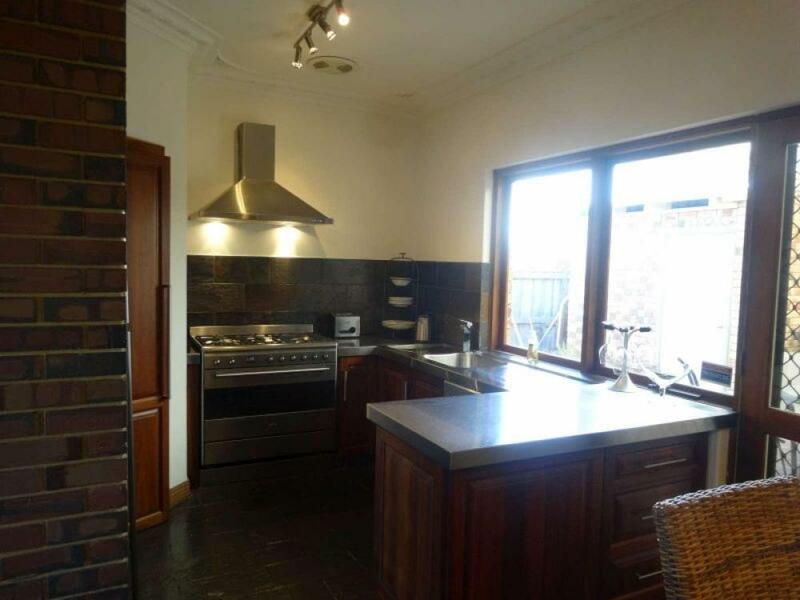 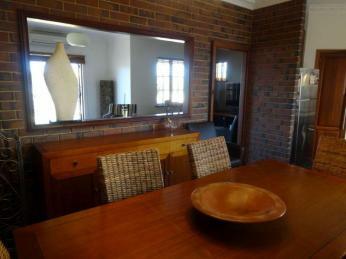 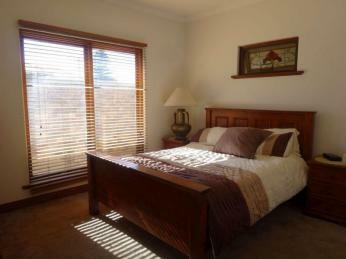 In close proximity and walking distance to cafes and the Parade Hotel. Also close by schools, parks, local transport and local grocery.